What do the NHS and Greeting Card publisher Card Connection have in Common? They both have to prepare for the winter months and its effects on the Nation’s heath. 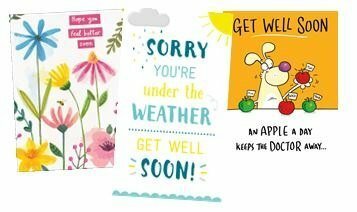 So in the last few weeks they have been releasing their new ranges of cards for both their Get Well and Sympathy captions. 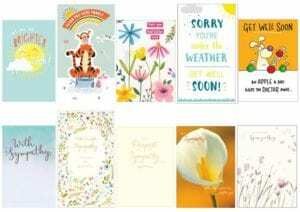 “Although greeting cards are mostly about celebrating the nice occasions in life, like birthdays, weddings or celebrating the birth of a new baby; they also need to provide for those difficult times,” explains Card Connection’s Managing Director Michael Johnson.